One of the largest quality consumer home shows in North America, the Home & Garden Show gives area consumers an opportunity to see, learn about and buy the latest home products and services from nearly 400 companies under one roof. Homeowners should bring their photos, plans and detailed questions to the Show. There will be hundreds of home improvement pros to help them with their projects, says Tammy Ridgley, Show Manager. 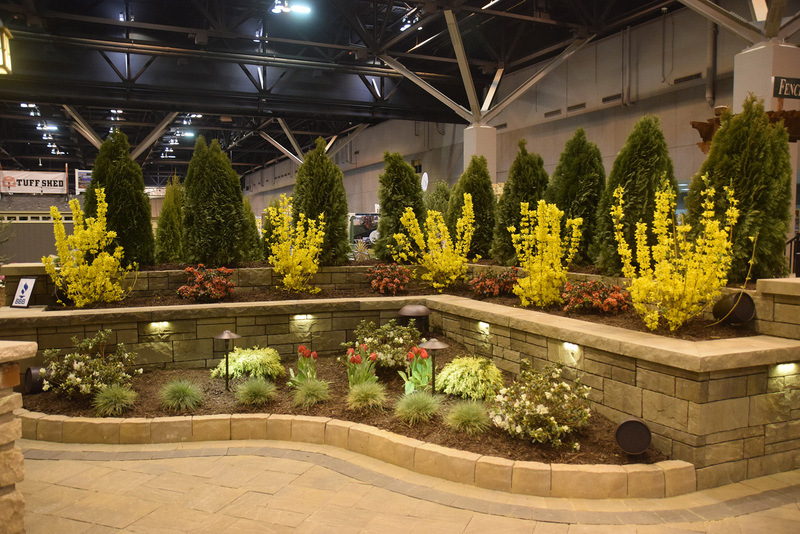 The 42nd Annual Builders St. Louis Home & Garden Show returns to America’s Center Thursday, March 7 through Sunday, March 10. Local companies and hundreds of experts will help homeowners find just what they need to complete their home projects. The Show is produced by the Home Builders Association of St. Louis and Eastern Missouri. The Home & Garden Show is always a fun destination for the whole family. Mid America Chevy Dealers presents Dock Diving Dog Shows by No Leash Needed. These talented performance dogs will make a splash diving into the pool, flying for Frisbees and showing off their best tricks and obedience. Volunteer to be a part of the show (humans only, please), cheer from the seats and stick around afterward to meet the furry stars of the show! 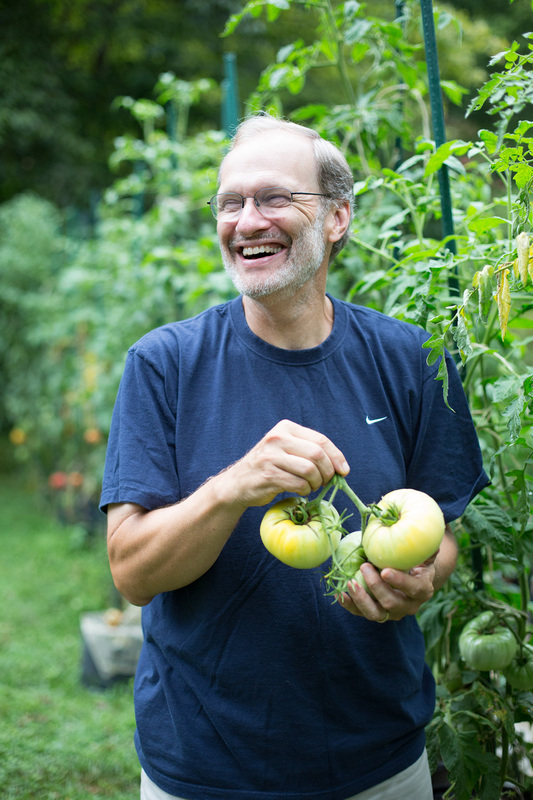 The St. Louis County Parks Children’s Garden Club, presented by American Family Insurance, once again offers a variety of free activities for kids. They will enjoy fun, hands-on projects they can make at the Show and take home. Area homeowners won’t want to plan or remodel their kitchen or bath until they visit the Kitchen & Bath Showcase to see the newest styles and design ideas in cabinetry, appliances, lighting, plumbing fixtures and countertops. Shop a wide variety of pools, spas and swim spas in the Pool & Spa Showcase. The Interior Design Marketplace features furniture, window and wall treatments, flooring and accessories from across the country. The Lawn & Garden Marketplace features a large selection of landscaping materials, equipment and supplies. Lifestyles of the Rich & Famous, the 17th Annual Flower Show, has creative floral arrangements made by local designers and beautiful horticulture specimens. The Flower Show is judged and awards are given. The Flower Show is presented by East Central District, Federated Garden Clubs of Missouri, Inc., National Garden Clubs, Inc., and the Home Builders Association, in cooperation with the Children’s Garden Club. Come to the Show to register to win great items! Two lucky visitors will win swingsets from Swingset Factory Depot. Prizes include a KC-3 Deluxe Swingset worth $3,299 and a Toucan Fort Swingset worth $1,899, both with installation. The St. Louis-Kansas City Carpenters Regional Council is offering six show visitors the chance to win $2,500 toward closing costs on a new home (restrictions apply). There will be one winner with each of six participating builders: Consort Homes, Fischer & Frichtel Custom Homes, Lombardo Homes, McBride Homes, McKelvey Homes and Payne Family Homes. Visitors can also complete a brief Show survey and be registered to win a $500 Show Shopping Spree, good with any Show exhibitor. Show hours are Thursday, March 7 through Saturday, March 9, 10 a.m. to 8 p.m. and Sunday, March 10, 10 a.m. to 5 p.m. Admission price is $10 for adults, $4 for children ages six to twelve, and free for children five and under. Adults can visit the Show after 5 p.m. for just $5! $2 off Thursday and Friday or $1 off weekend discount coupons are available at the Show's website. Pre-purchase tickets online to receive $2 off adult admission any show day and included is a full year’s subscription to Better Homes & Gardens (a value of $6). Discounted parking is available at select lots near America’s Center, with reserved parking available at some lots. Visit the Show’s website for details and links to parking websites. Valet parking will also be available for $20 at the main entrance to America’s Center on Washington Avenue. The Show is proud to have American Family Insurance as its Official Insurance Partner. For more information, visit http://www.STLHomeShow.com.